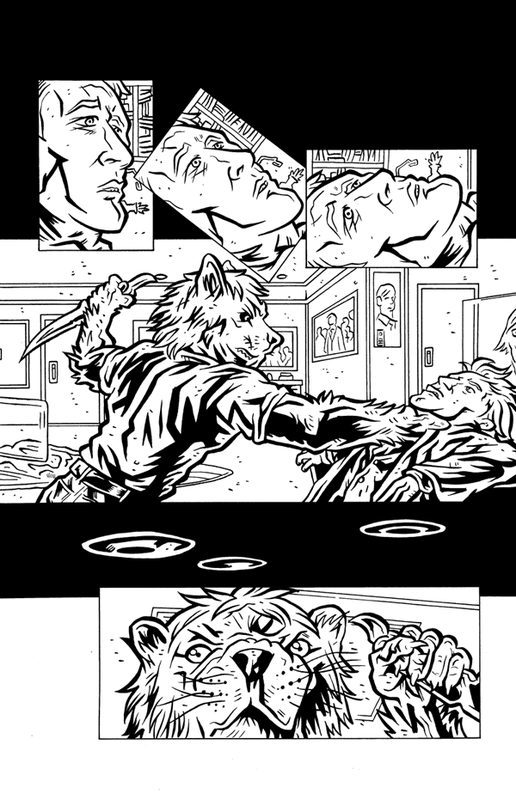 New ink sample up, with pencils donated by Kurt Belcher. Thanks Kurt! Done with a Winsor & Newton Series 7 Sable #2 round, a Speedball #102 Crow Quill, and a Faber Castell F-tip pen.